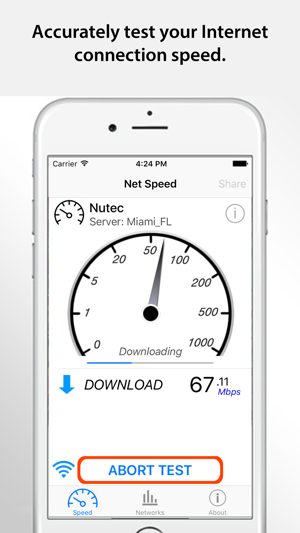 Net Speed is a FREE utility app to determine your TRUE Internet download, upload and latency (response) with one-tap ease. 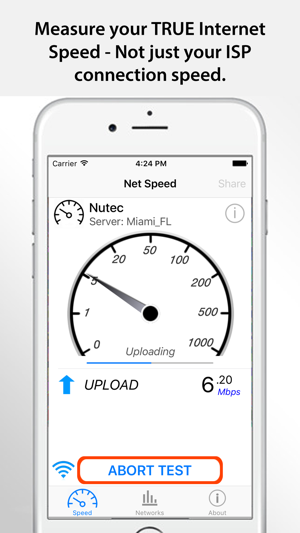 Use Net Speed to monitor your cellular (3G/4G/LTE) or WiFi connection rate and response for your device. With a real-time graphical display, results are updated continuously during the testing procedure. 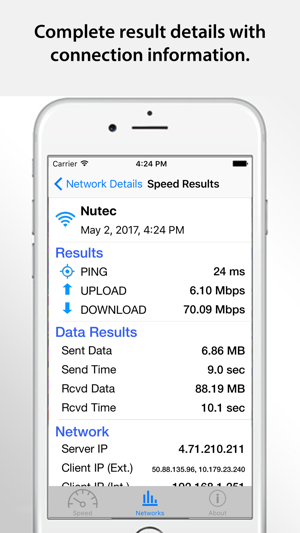 This simple, easy-to-use app provides consistent, accurate internet speed testing from any location. 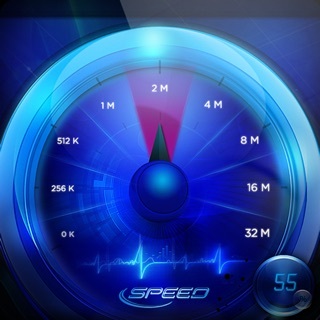 A simple test app to determine your true mobile speed. 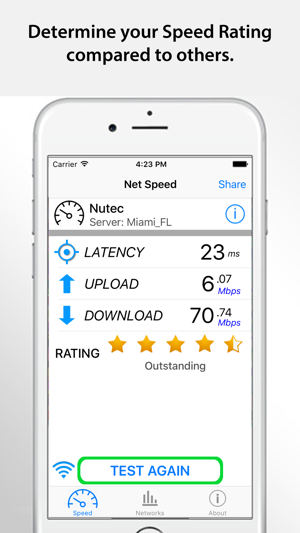 – Displays star ratings to show relative speed ratings. 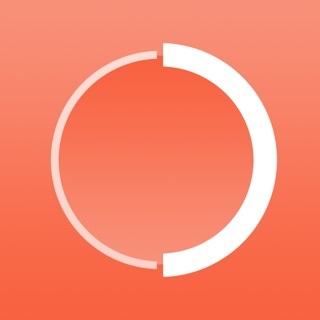 – Testing features download rate, upload rate and latency (response) time. - Conveniently share results with others via email, text messaging, Facebook and Twitter. 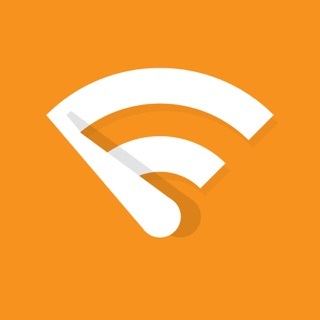 – Unlimited on-the-go testing - mobile testing. 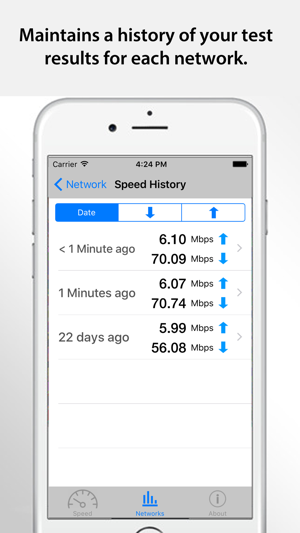 I check my internet speeds periodically and especially when things slow up on one of my devices. 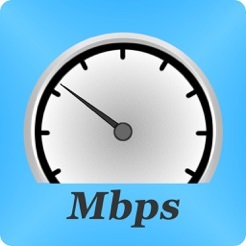 My internet provider guarantees a certain speed so when it drops significantly I call them. I get great service when I tell them I'm using this app. Easy to use. Clear. I made up a chart and went through the house to map my Wi-Fi signal. Now I know where to place my Wi-Fi booster. Works great! Easy to use and understand. Very easy user interface. Accurate results. I'm happy with this app!